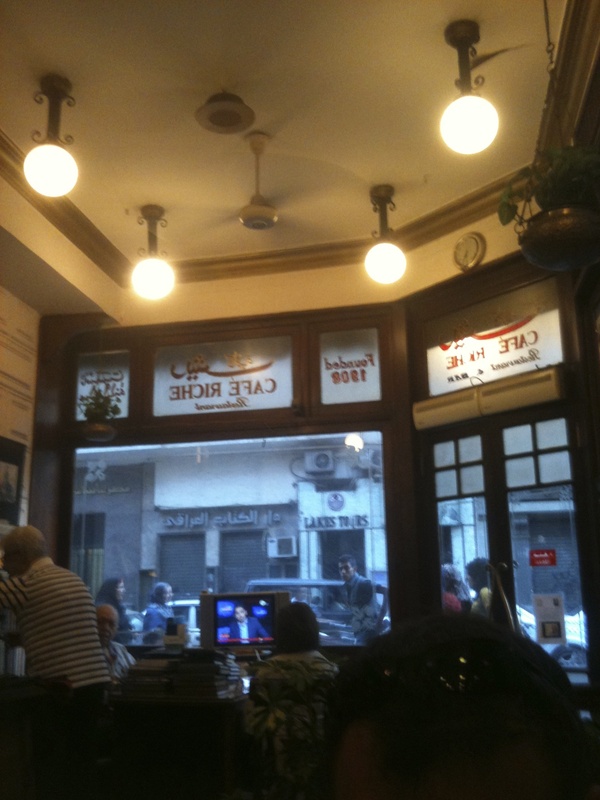 Founded in 1908, Cafe Riche has been a safe haven for journalists (and recently bloggers) for over a century. Simple things like receiving new post updates, the ability to instantly connect and interact via comments is something we couldn’t have dreamed of only a few decades ago. Access to beautiful and telling imagery along with a library of information and different view points make the blogging platform a virtual land that at the very least, provide much perspective. But there is more. Blogs about art, architecture, photography, nature, and philosophy. Bloggers who risk their lives for using their online voice as an instrument to denounce intolerance. There are numerous travel, fitness, and health blogs. And most of us have heard stories where blogging was the outlet and springboard that paved someone’s road for exciting new opportunities. No matter what it is that drives you, I want to extend my appreciation for the work, effort and just plain courage it takes to go out there and speak your mind about the things that matter to you. Thank you to all of you for taking the time to stop by. I’d love to hear your thoughts on how starting your blog has impacted you as a writer. Happy travels! ← Travel- does it start in the mind? It does give you that feel of community, and it’s pretty grand. It is, isn’t it? Thank you for your comment!